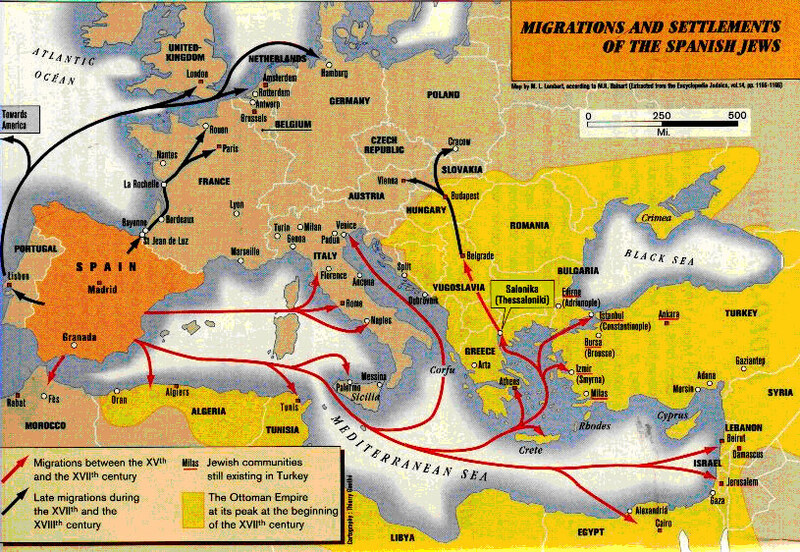 The Sephardi Special Interest Group (SIG) is for members of the JGSGB with Jewish roots in Spain and Portugal. This includes members of our Society who are Ashkenazi and have Sephardi roots in Spain and Portugal, but does not include the broader Sephardi definition of non-Ashkenazim who have roots only in the Middle East. The purpose of this SIG is for members to explore areas of common interest, pursue research and share information with each other, and enhance our abilities to find out about our Sephardi ancestors and their lives. If you are interested in joining the local JGSGB Sephardic SIG, please contact the Coordinator Cary Aufseeser for more information.